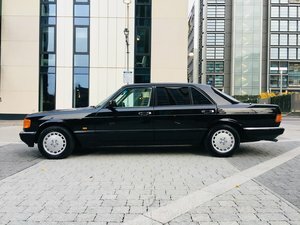 60,650 Miles. 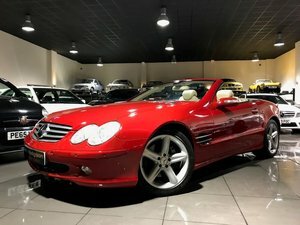 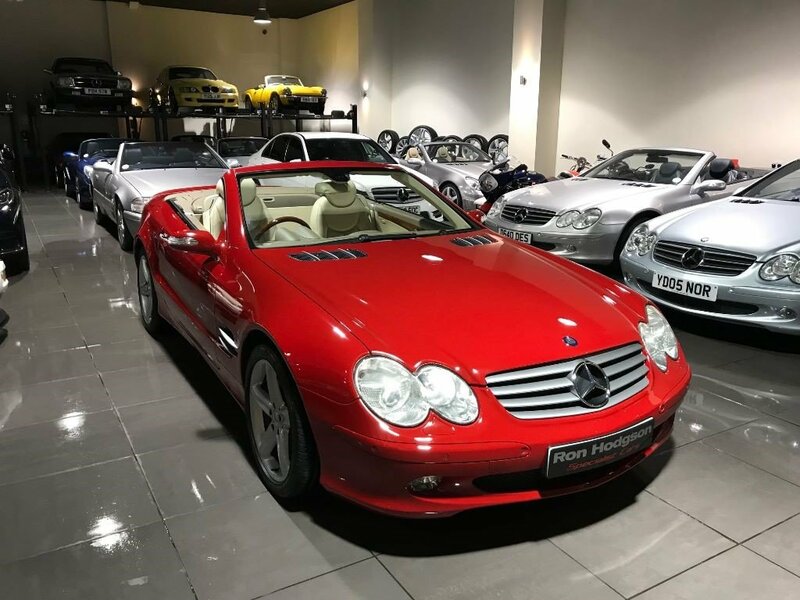 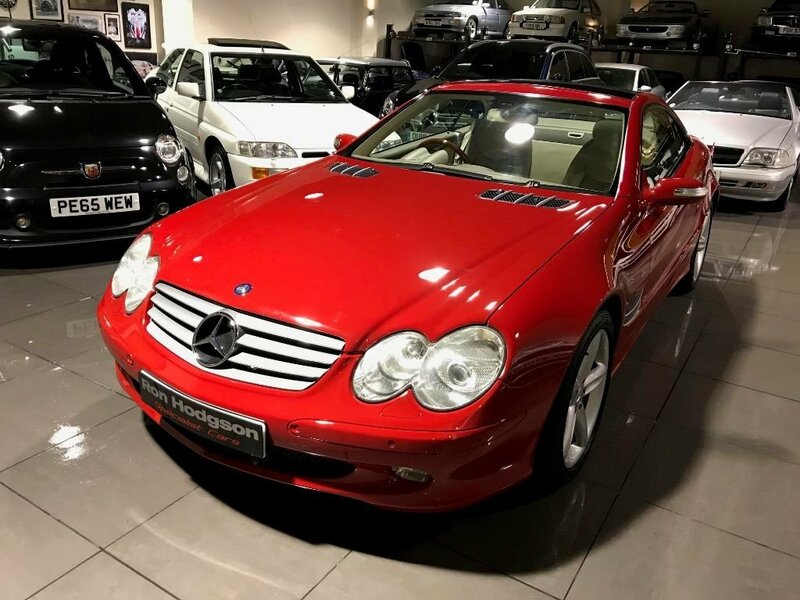 We Are Delighted To Offer For Sale This Amazing SL500. 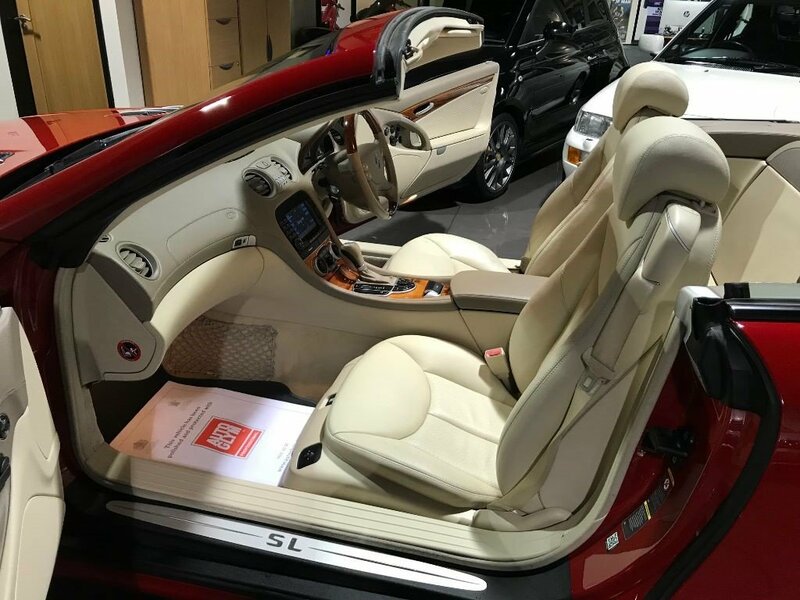 This Example is Finished in Mars Red with Two Tone Sand Leather Upholstery with Burr Walnut Wood Interior Trim. 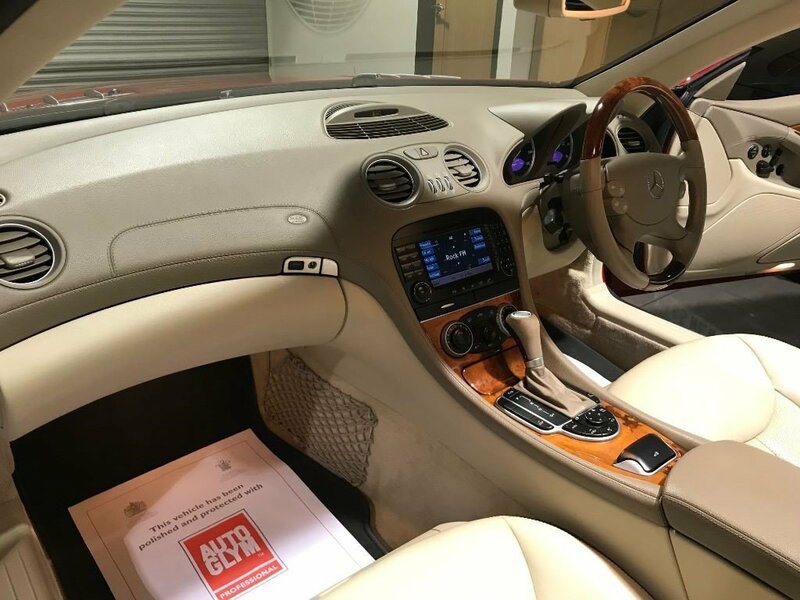 The Specification Consists of Mercedes Satellite Navigation System, Radio CD System, Panoramic Glass Vario Roof, Keyless Go, Front and Rear Park Sensors, Burr Walnut Wood and Leather Multi Function Steering Wheel, Burr Walnut Gearshift, Telephone Pre Wiring, Garage Door Opener, Electric Memory Seats, Heated Seats, On Board Computer, Climate Control, Cruise Control, Soft Closing Boot, AMG Rear Boot Spoiler, and Unmarked 18" 5 Spoke Alloy Wheels. 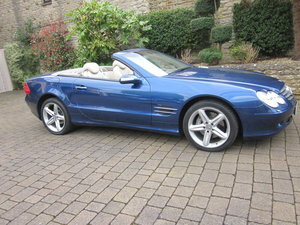  The Car is in Outstanding Condition Inside and Out and is Complete with Full Service History. 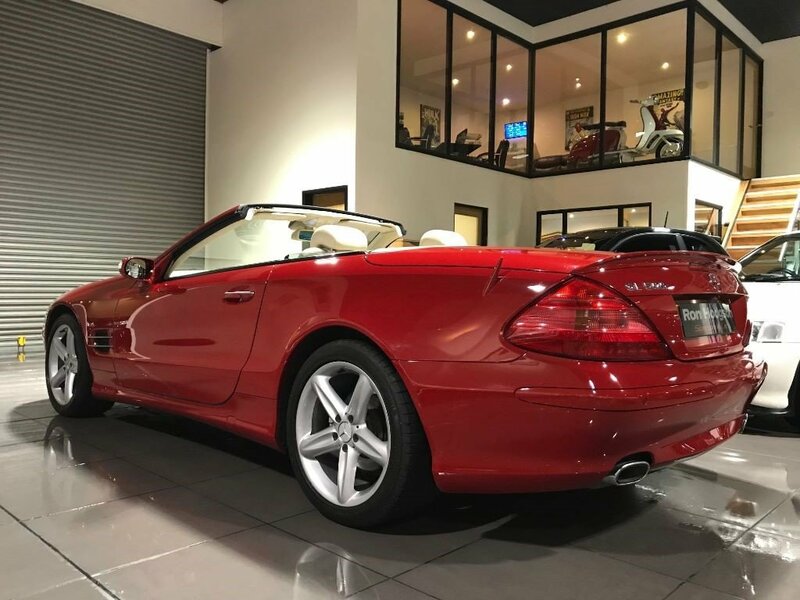 We Strongly Recommended Viewing as You Will Fall in Love with This Beauty.